In the event of a death of a loved one away from home or the place in which he or she wishes to be buried, transportation and burial services will need to be arranged. 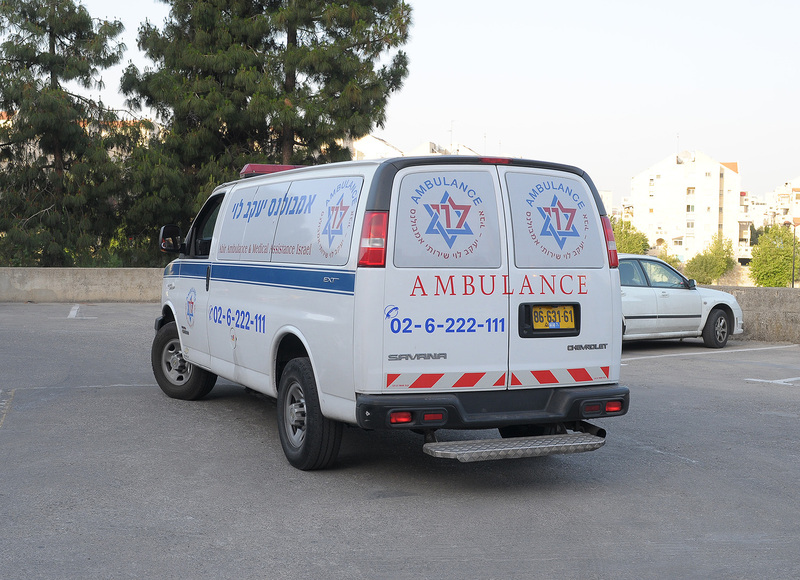 In this upsetting and confusing time, J.L - Abir Ambulance Israel has the resources to provide both the assistance and guidance that our clients need in the most compassionate and sensitive way possible. 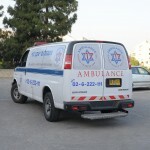 In the event of a death, we urge our clients to contact us immediately to arrange for timely transport and burial.